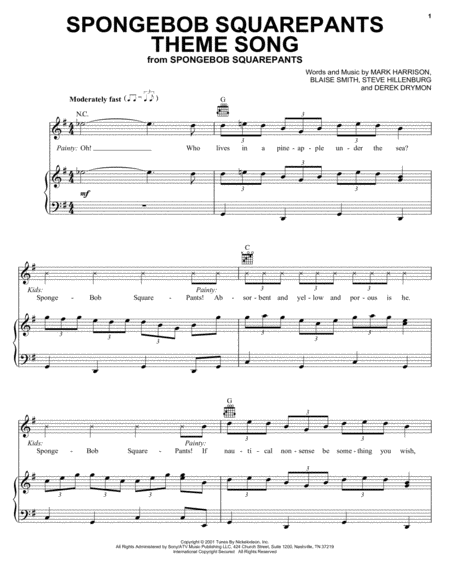 "Speak Softly, Love" is a popular song published in 1972, with music by Nino Rota and lyrics by Larry Kusik. 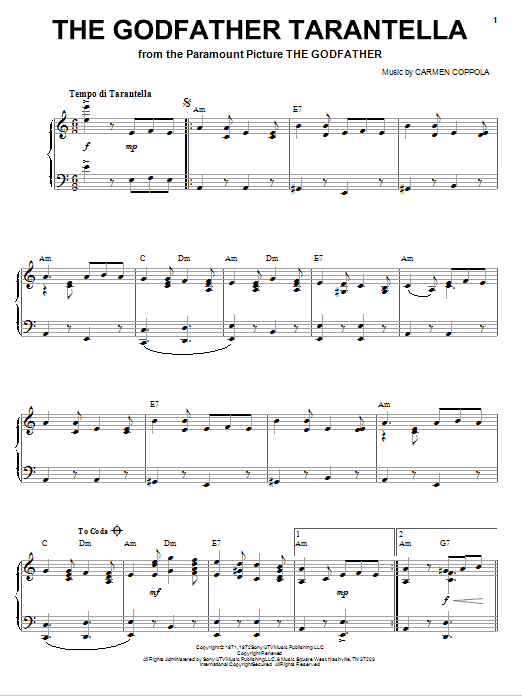 The song was first introduced as an instrumental theme in the 1972 film The Godfather that was simply known as "Love Theme from The Godfather". 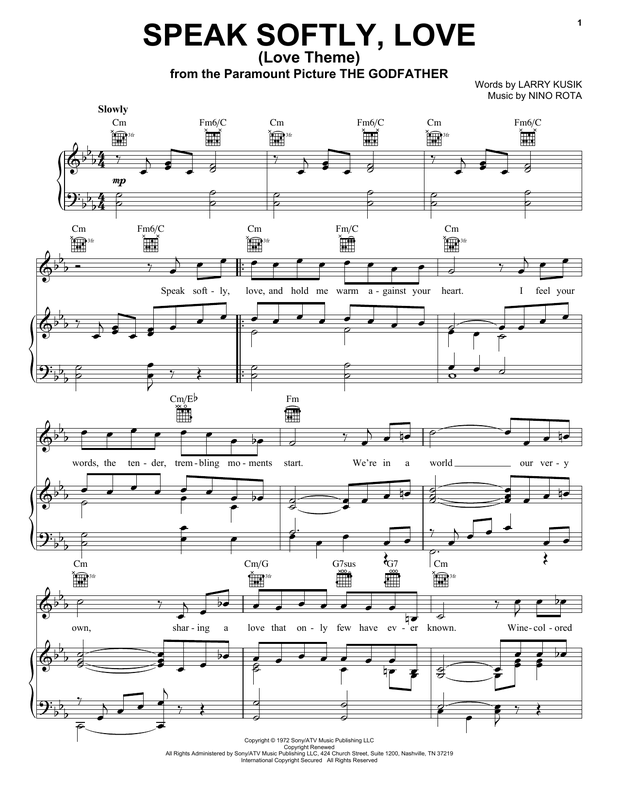 The highest-charting rendition of either version was by vocalist Andy Williams, who took "Speak Softly Love" to number 34 on Billboard magazine's Hot 100 and number seven on its Easy Listening chart. 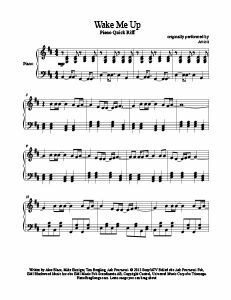 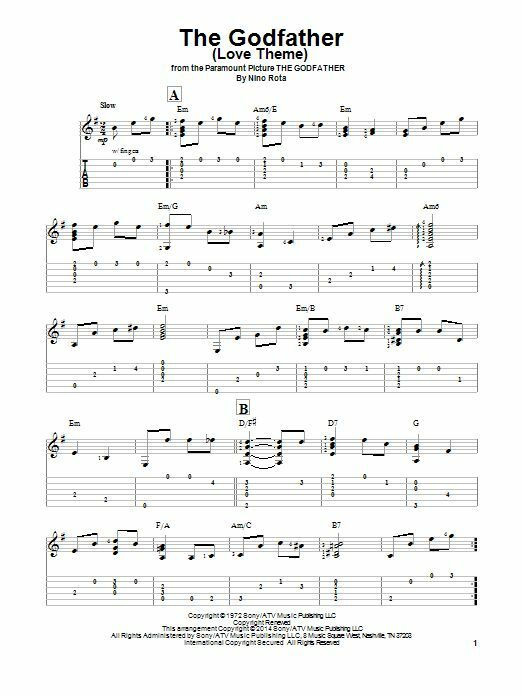 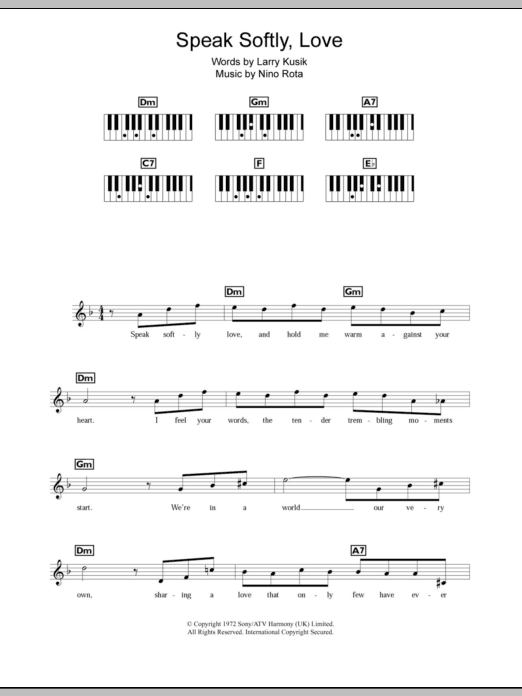 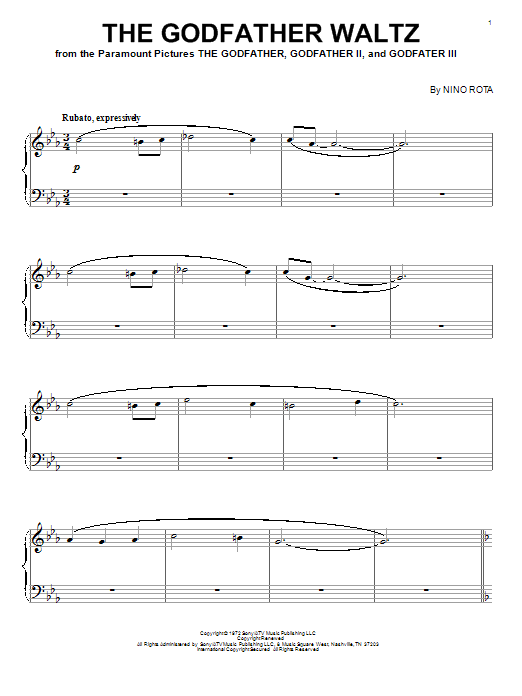 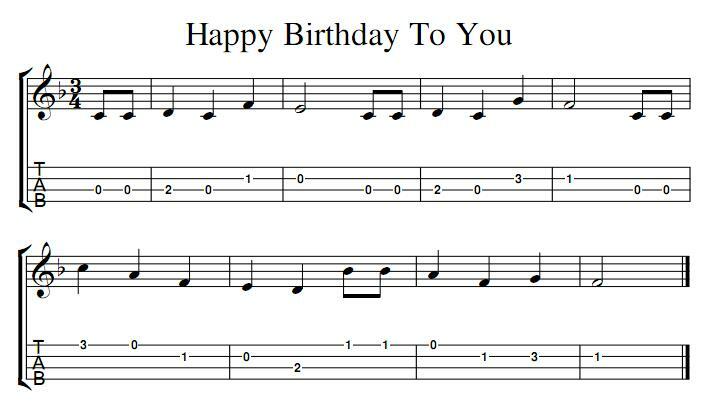 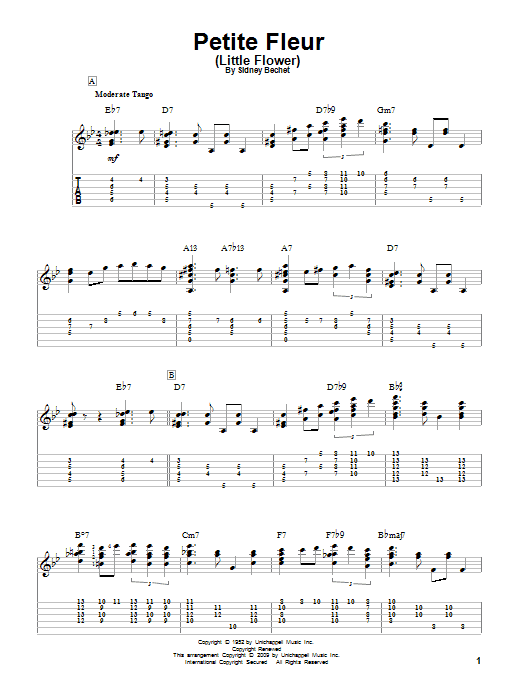 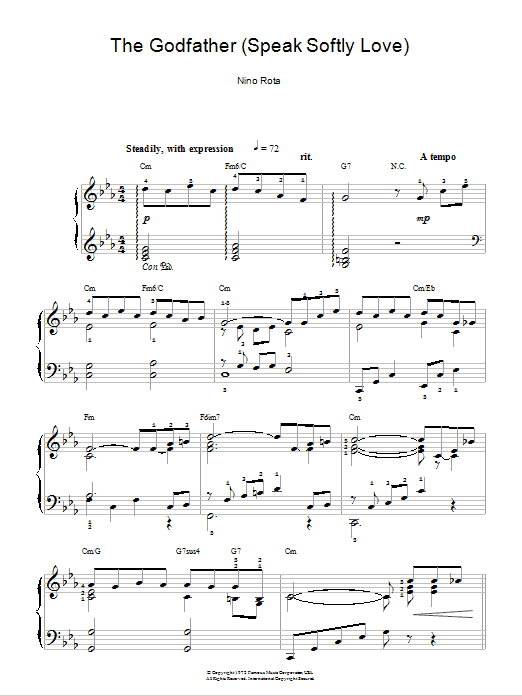 Here are pictures on your request: Godfather theme guitar chords.